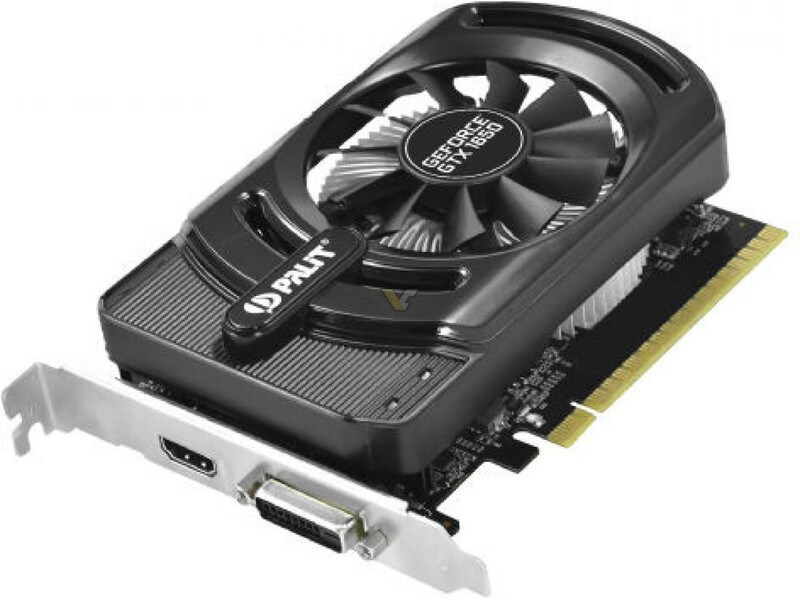 In the build-up to NVIDIA's GTX 1650 release, more and more cards are being revealed. While GAINWARD and PALIT's designs won't bring much in the way of interesting PCB designs and differences to be perused, since the PCBs are exactly the same. 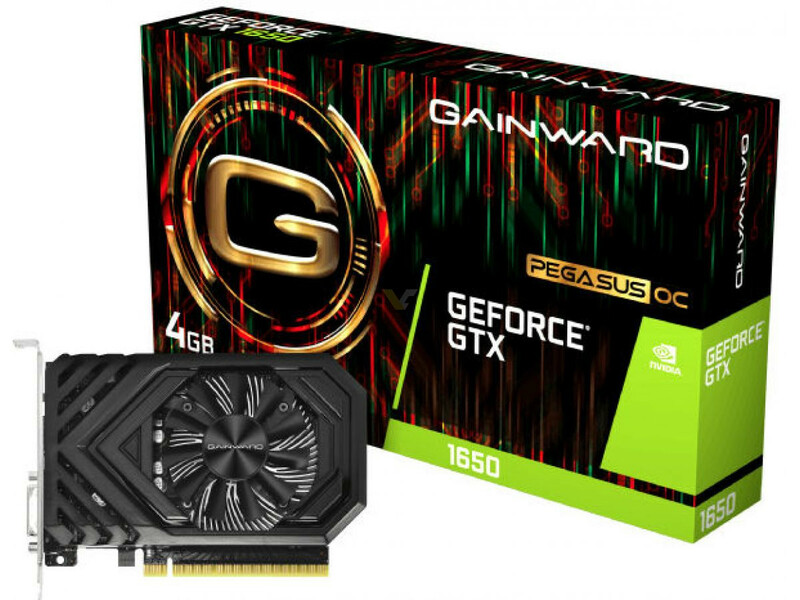 The GAINWARD Pegasus and the PALIT Storm X only differ in terms of the used shroud design, and both cards carry the same TU117 GPU paired with 4GB of GDDR5 memory. The StormX and Pegasus models will both boost up to 1725 MHz, and carry a base clock of 1665 MHz. The apparent lack of DisplayPort connectors is interesting, to say the least. Users that want to take advantage of VRR (which is currently only supported by NVIDIA via DisplayPort) should look elsewhere for their GTX 1650. Both the GAINWARD and PALIT only carry 1x HDMI and 1x Dual Link DVI-D, which means they won't be able to take advantage of G-Sync or G-Sync Compatible monitors, thus lowering their value proposition considerably. None of the cards feature a power connector. Yeah very odd decision to leave DP out but add hdmi. I would think for saving costs that would be other way around(hdmi license fees are greater than DP ones). I'd say it's to differentiate product stack with the G-Sync Compatible feature. One more reason for users to make the jump to a 1660. That wouldn't make sense, at least from my point of view. 2. Power constraints (no PCIe connector) SI machines, old office rigs and such. 2a. TDP budget cause you are in a very small ITX case with limited ventilation. 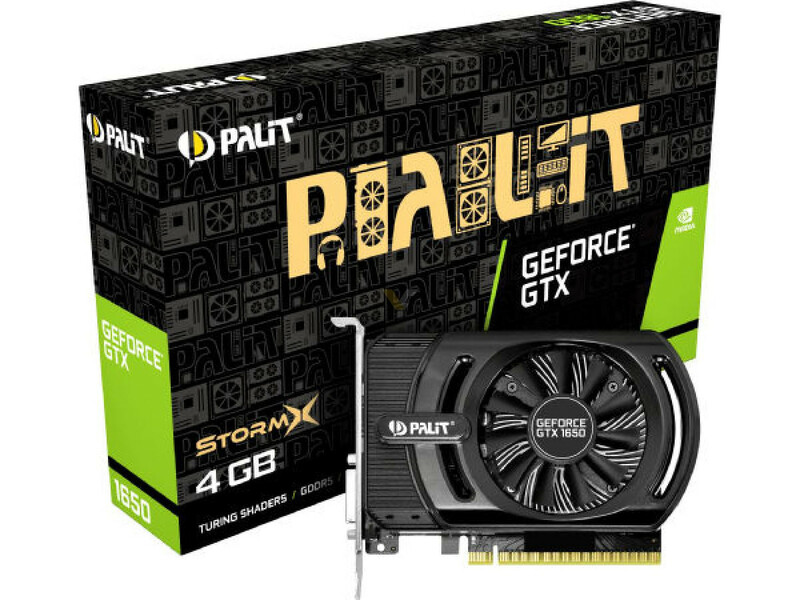 Why, just buy other brands gtx 1650 or more expensive one from Palit/Gainward. 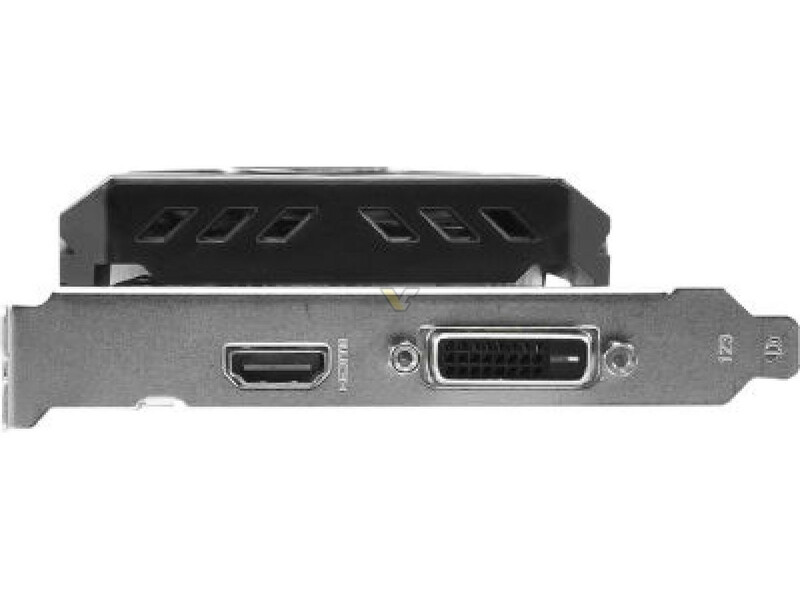 Didn't remember that ZOTAC's offering will carry a DisplayPort 1.4 connector, which throws the "product stack differentiation" theory out the window. Will update the story. Well there might be some truth from your assumptions. These one might be just bare to the bone nvidia reference PCB designs and thus the minimum what nvidia specs allows. If I remember right @W1zzard said once that nvidia usually sends couple of reference designs for AIBs to make their graphics cards. lol @ 2 display outs on a dGPU... Most motherboards have more than that. They could put at least one mini DP at the top. Not everyone uses DisplayPort. More than half of my clientele prefer HDMI. im not a big fan of HDMI myself, seen too many TVs producing a foreign voltage from those ports. I personally prefer DP. Heck my new Samsung monitor came out of the box with the power, and HDMI cable already plugged into the monitor ready to go. Nope just the way Samsung has it setup it was even mentioned in the thin paper manual, box was never opened. The power supply needed to be plugged into a barrel connector on the single cable from the monitor. Have a post over here that might explain it better. What in the heck were they thinking, removing the one connector that is most likely to be on a new monitor. Ditch the DVI and do two DP and one HDMI 2.0. This card is disqualified just on the basis of missing a DP port. 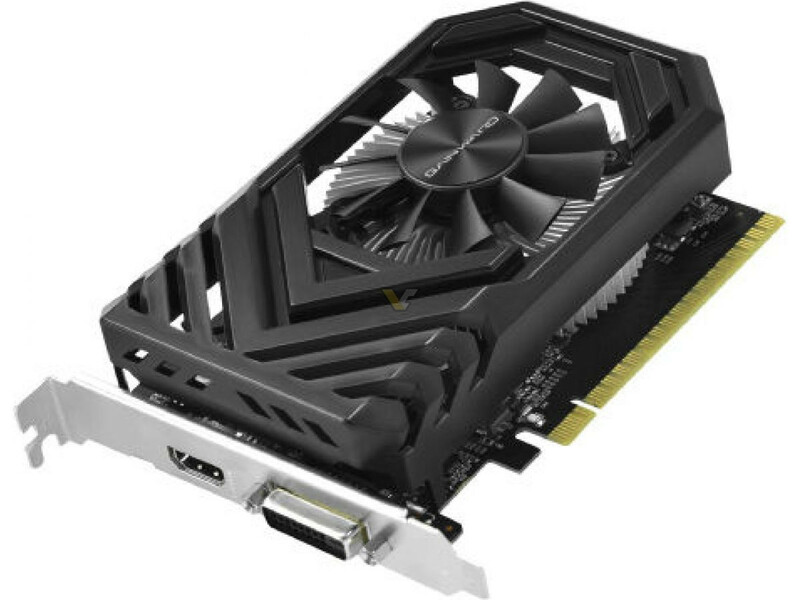 That would need adding external RAMDAC chip on the card(like Zotac gt1030), there's no more analogs on nvidia's TMDS. A buyer for this card doesn't need the extra DP bandwidth. What's the big deal? A bit odd without the DP ports. No Adaptive sync support for those cards.